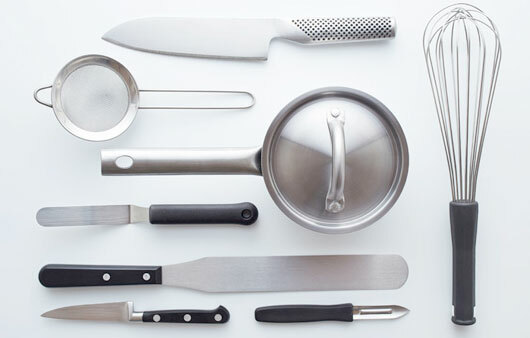 For the cook who wants to have a case containing only Wusthof Grand Prix II knives, from the paring knife to the bread knife, 9 knives of German high quality, studied by Wusthof for a demanding professional chef. 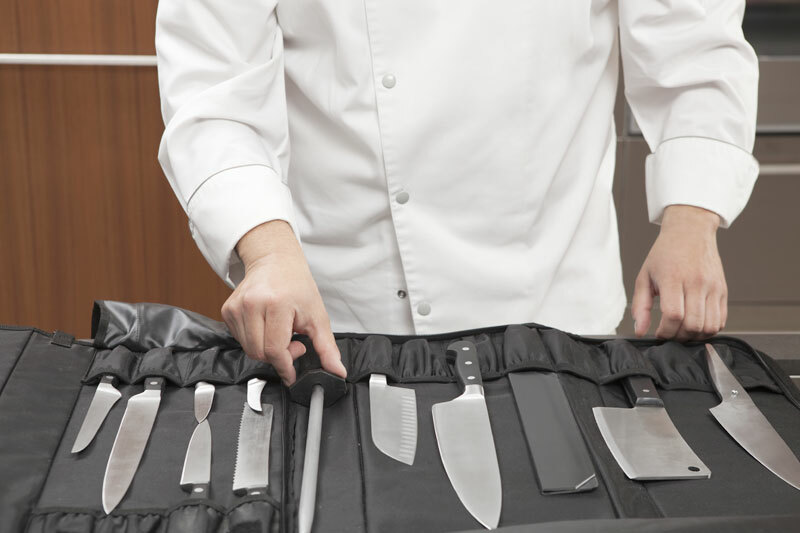 Together with knives the case contains a sharpener of the same Grand Prix II line and some accessories useful for kitchen work. Wusthof Grand Prix II knives are forged from a unique piece of carbon steel with special tempering to guarantee an excellent strength. Synthetic handle with excellent ergonomy, guaranteeing a perfect balance to cut without effort. Perfect hygiene thanks to no slit between the handle and the blade. The synthetic handle, the blade and the inner are manufactured in one piece. Perfect blade sharpening thanks to PEtec - Wusthof's Precision Edge Technology.